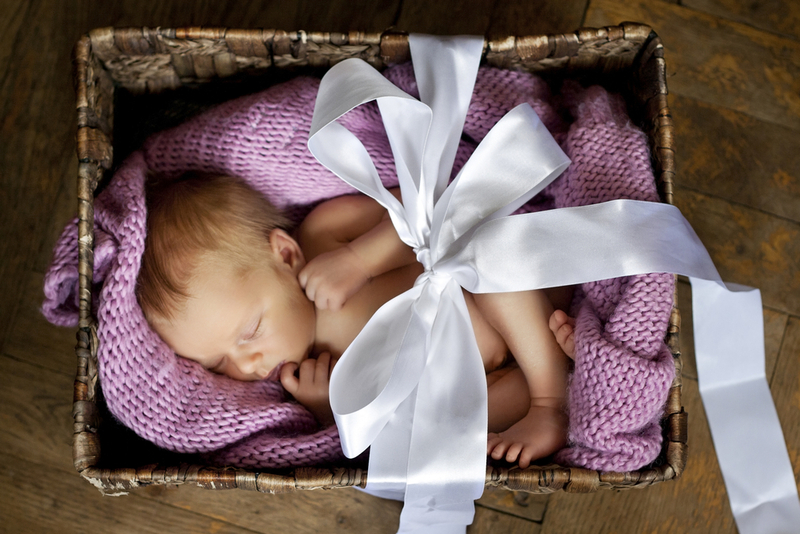 Newborn baby clothes are adorable and are the first thing many people purchase after the positive news. However, your baby will need a range of other must-haves too, from diapers to bedding, there’s a lot to put on the list! Although, some things that can make your life easier and less stressful in the coming months are frequently overlooked by parents-to-be. These four items will soon be considered amongst the smartest things any new parent can have. 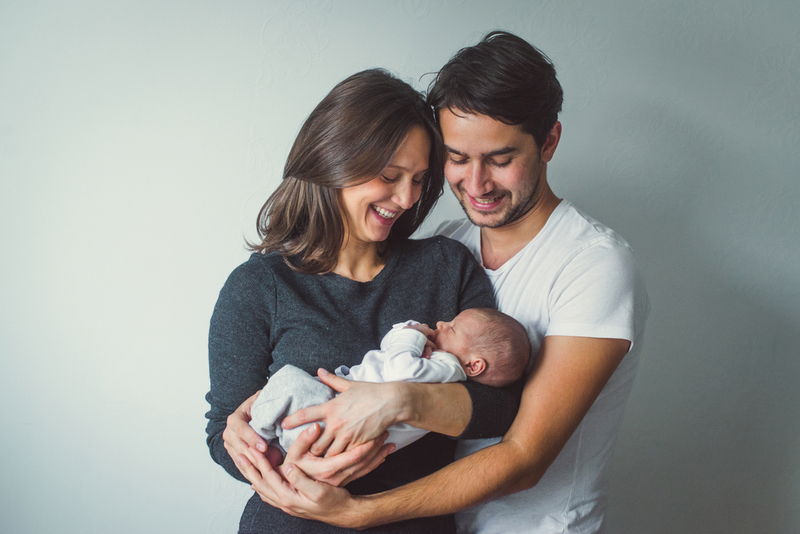 There is nothing that makes a new parent more concerned than the first time their precious little baby’s forehead temperature is hot to the touch. When this happens, parents will search frantically for something to check their baby’s temperature with. Enter the electric thermometer. An electric thermometer will affirm or reject your worries in a matter of seconds. And the device has come so far: the glass and mercury combination you may have had stuck in your mouth as a child is now vintage. 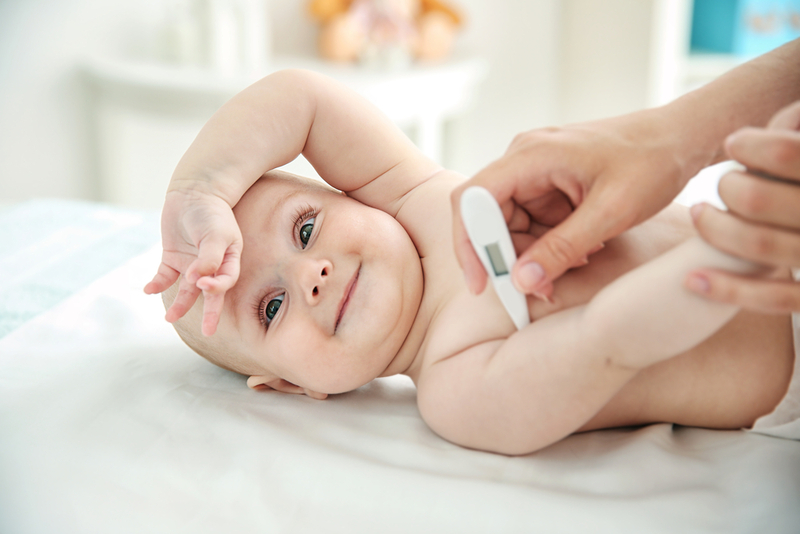 Today, you can program your baby’s age into the thermometer and the reading will turn either green, yellow, or red, to let you know what you are dealing with. And with that information, you will be able to decide whether it is time to visit the doctor or get the little one to sleep. When it comes to newborns, knowledge is the comfort. Saline water can be a parent’s favorite pharmacy purchase. Whether using it to clear a baby’s blocked nose so bub can breathe with ease or adding it to their air to defeat mucus-congested breathing, saline is a wonder. But your saline water will need the proper equipment to do its job, and that means a nebulizer. 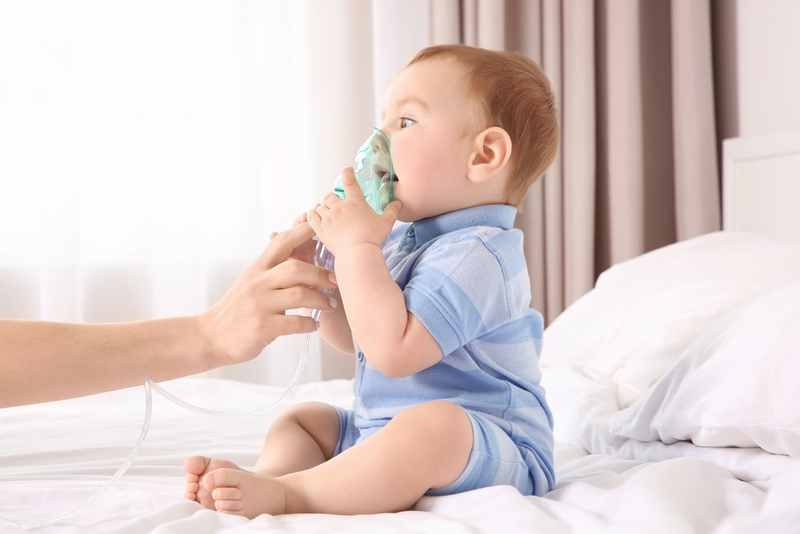 The nebulizer is used when your baby gets ill with a sickness that affects their lungs, such as a cough. Giving baby oral drops is not always a breeze, especially when they are sick and cranky so your doctor may prescribe medicine that needs a nebulizer for inhalation. The medicine and saline water will go into the nebulizer and once you turn your nebulizer on, your baby can breathe in the healing oxygen. As babies are more susceptible to chest infections, having a humidifier can help your baby sleep better. 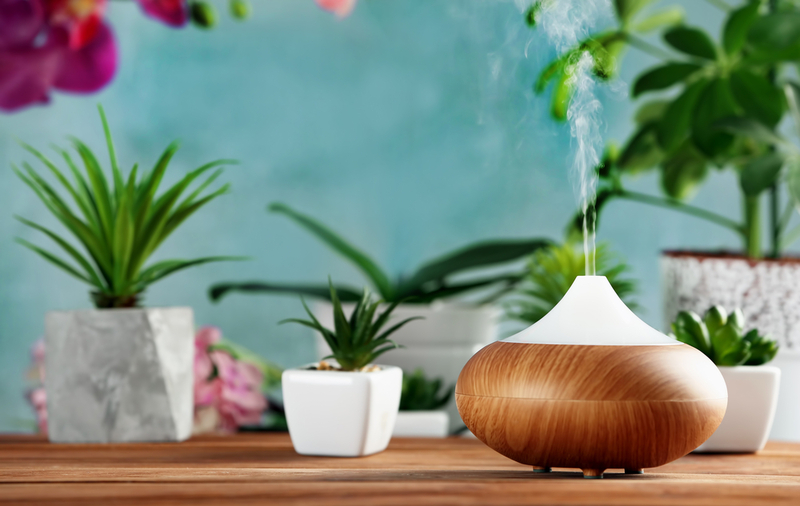 Humidifier Bonus Feature: while moisturizing your baby’s O2, it will also add white noise, and white noise will help your baby sleep deeper. A soiled diaper can smell really bad! And because one of your new-parent senses will be being able to smell a slightly soiled diaper from a mile away, a fully soiled diaper up close to you will not sneak past your senses. Don’t wait another minute, get your new mommy and baby essentials via dubli.com right now and earn DOUBLE Cash Back for your purchase. And did you know that dubli.com’s VIP Rewards membership has been listening to its members, and now you can get the rewarding membership for only $49 per year or $4.99 per month?! And with the VIP Rewards membership, you are eligible for extra Cash Back for an even more rewarding shopping experience.